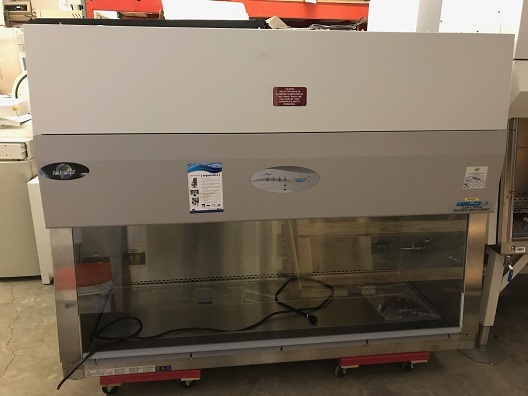 The LabGard ES (Energy Saver) model NU-540 is a Class II, Type A2 Biological Safety Cabinet offering Personnel, Product, and Environmental Protection through the use of quality design, an ultra high efficiency motor, and longer lasting filters all at an affordable price. This model utilizes an Energy Saver DC ECM motor optimally determined forward curved fan for each model size/width to maximize both energy efficiency and filter loading capacity. The Energy Saver ECM motor is controlled by the Aeromax™ Control System to nominal airflow setpoints via an integrated solidâ€state DC motor controller based on feedback algorithm to provide automatic compensation (constant volume control) for both filter loading and line voltage variances. Airflow velocity is monitored by the PresurFlow™ system with a digital pressure sensor. Net Weight: 620 lbs. /281 kg. 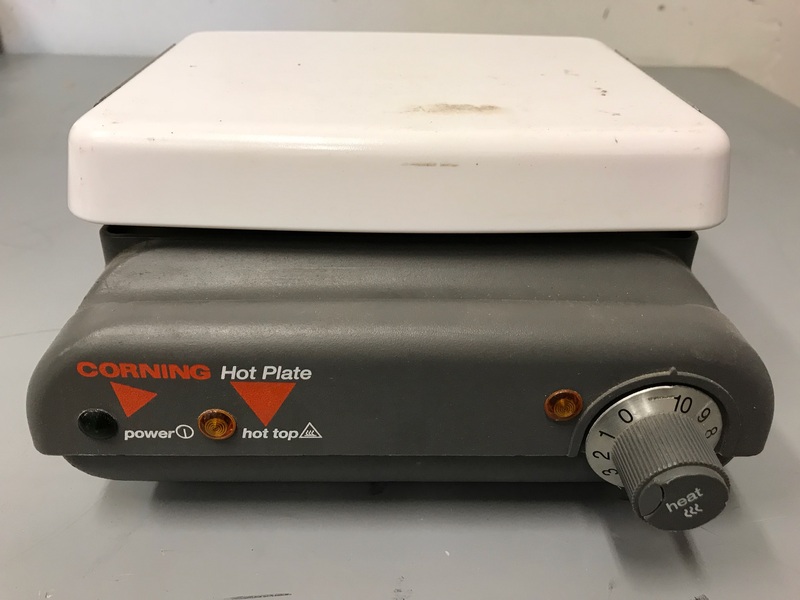 Corning brings innovation to its hot plates and stirrers for temperature and stir speed settings. 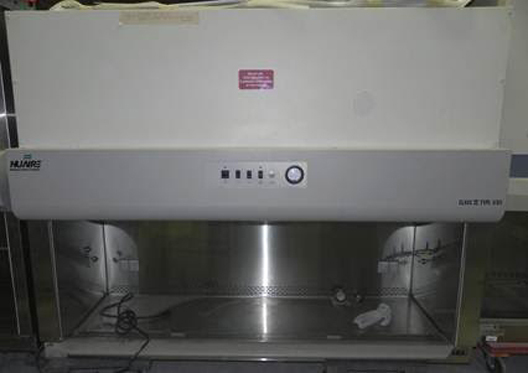 Contain small footprints and low profiles to conserve lab space, easily fit inside hoods or storage cabinets. Ceramic tops provide uniform heating and better contrast during applications that require color-change monitoring. 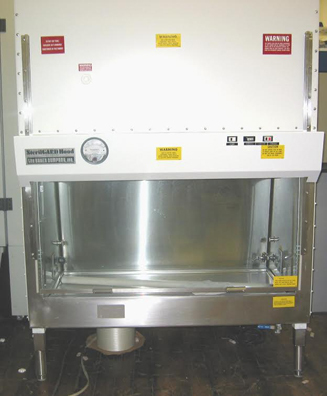 The RF-1000 reverses the usual airflow direction to create a dust-free work area of better than Class 100 clean air for highly sensitive samples or instruments. 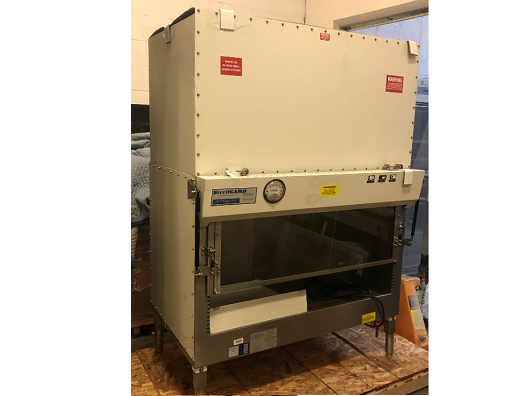 Airfiltronix portable tabletop clean room provides a particle and bacteria free work area for a fraction of the cost of a full size clean room. Protect products and samples from contamination. The HEPA Filter is rated 99.99% efficient at 0.3 microns. 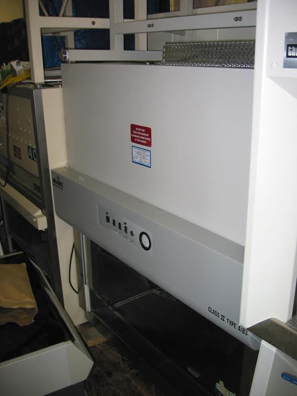 The variable speed control allows the air flow to be reduced when you are working with sensitive samples. The enclosure measures 24" wide x 18" high x 18" deep and has a 1/2" clear acrylic top for easy viewing, 3/8" clear acrylic side panels and a 1/2" white polyethylene floor.